Oculus has unveiled the Rift S - a new $400 VR headset that succeeds the current Oculus Rift. The new virtual reality headset was designed in partnership with Lenovo, drawing on the Chinese tech giant's experience in the VR and AR space, and feedback from the Lenovo Legion community of gamers. 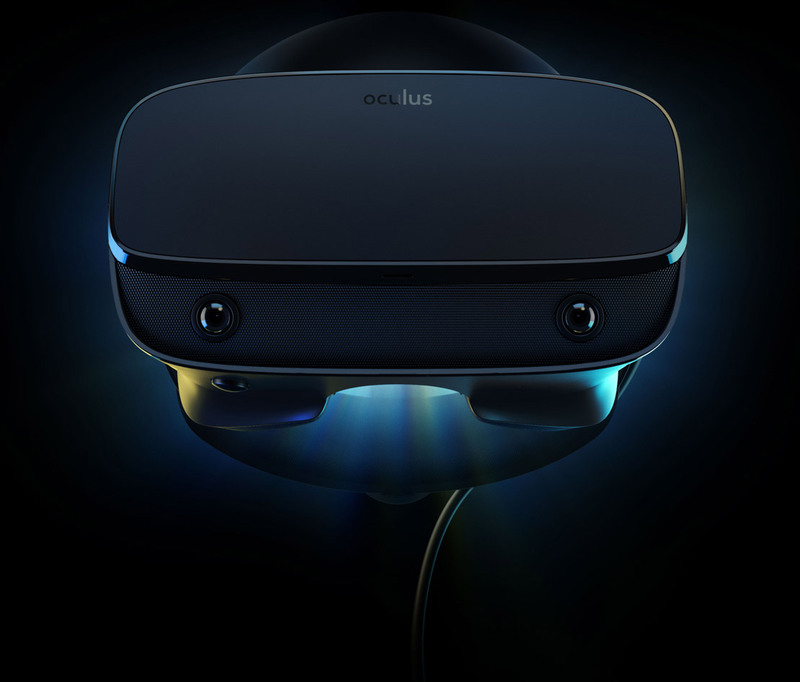 Oculus says the Rift S was designed for "increased comfort, better weight distribution, and improved light blocking, as well as a simple, single-cable system for a clutter-free experience". The Rift S features the same audio system as the Oculus Quest and Oculus Go headsets and also comes with inside-out tracking technology (Oculus Insight) just like the Oculus Quest. Other features of the Rift S include a headphone jack and Oculus Touch controllers. The new VR headset is powered by the user's PC, just like the Oculus Rift. It'll launch in Spring 2019.